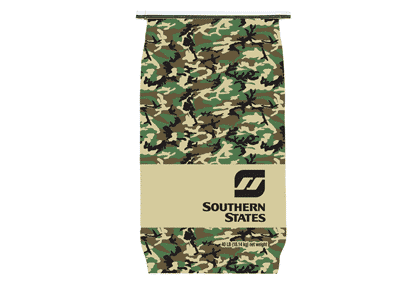 • Made for growing or mature deer to aid in maximizing antler growth, doe lactation and support fawn growth and survivability. Features Rainshed® technology to provide moisture resistance, hold condition longer in spin or tube feeders and reduce waste. 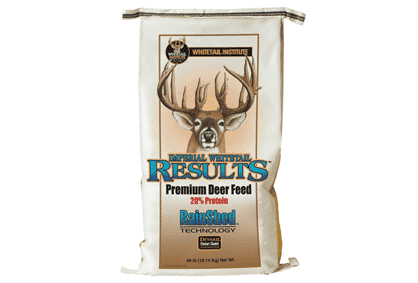 • A textured formula designed to provide supplemental nutrients for wildlife and deer of all ages and not to provide a total diet. See "Warning" before feeding to wild deer. Warning: Some states have laws that make it illegal to feed wild deer and/or to use feed products to bait deer for hunting purposes. If using this product for any purpose other than the feeding of commercially grown deer in confinement, check with the appropriate state wildlife conservation authorities to verify feeding is legal.